Growing up surrounding by adventurous people, exploring the world and trying out different food have always been my family’s ways of enjoying our lives and living them to the fullest. 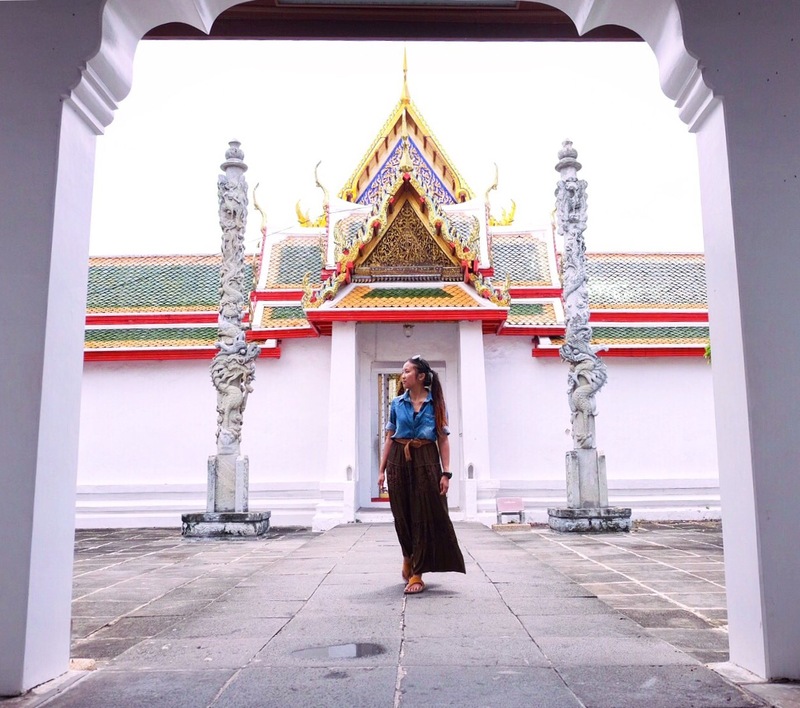 I’ve both lived and travelled in many parts of the world beside Thailand, and every single place I’ve been to mesmerized me with its fascinating culture, exquisite cuisine, and jaw-dropping sights. The thing I enjoy the most out of everything is trying out new cuisines from different restaurants and places all over, and recommending the ones that are wonderful to human’s taste buds.